If hunting and fishing are your passion, you need to join Hunt'n & Fish'n Club today! Watch more videos, see more photos and read more articles than ever before! 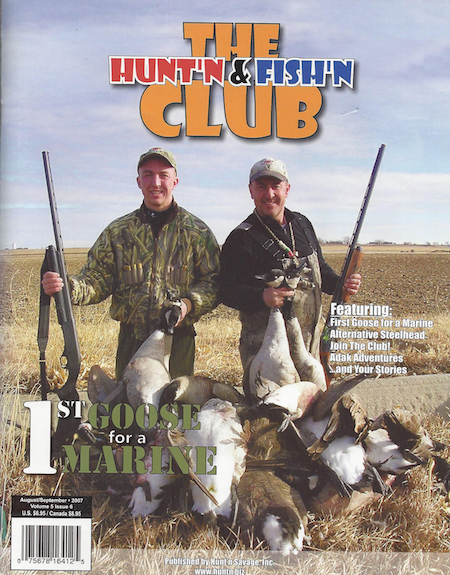 Register with the Huntn and Fishn Club and we'll send you a free copy of the Huntn & Fishn Club magazine.